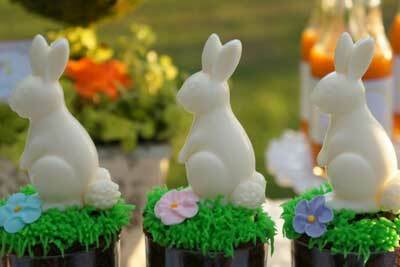 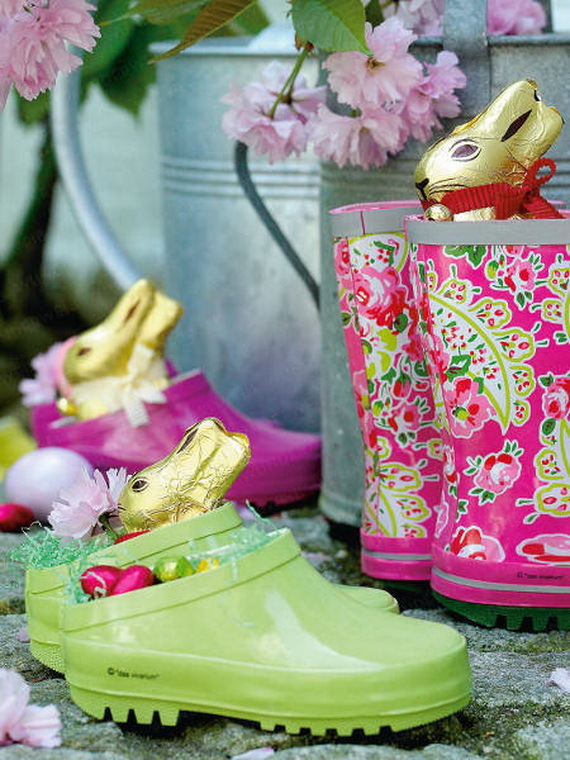 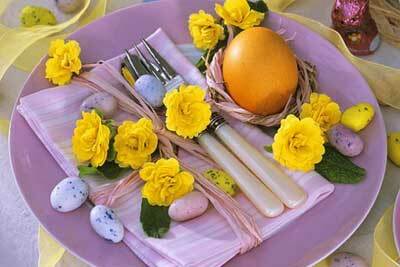 Spring has almost arrived and Easter is on its way too. 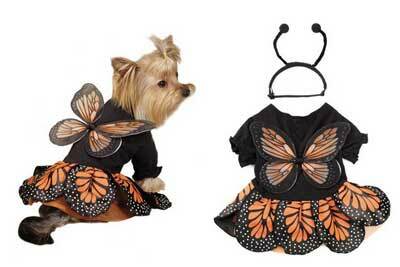 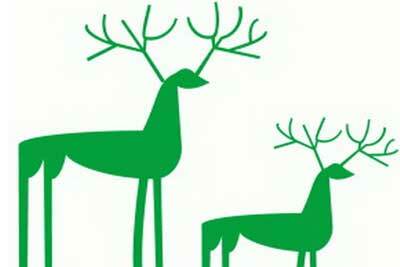 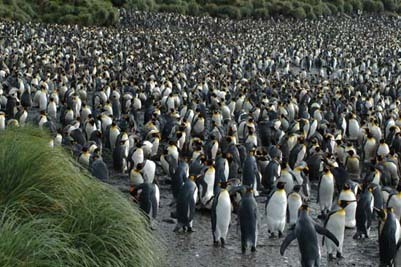 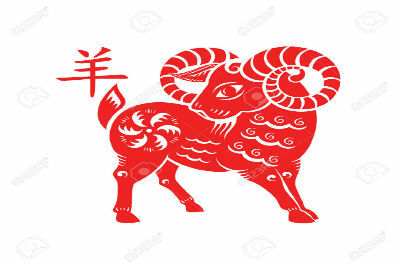 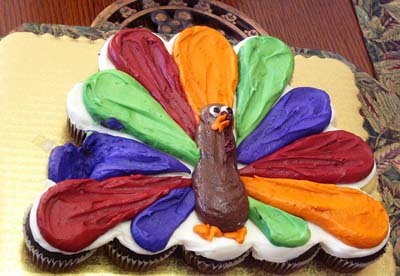 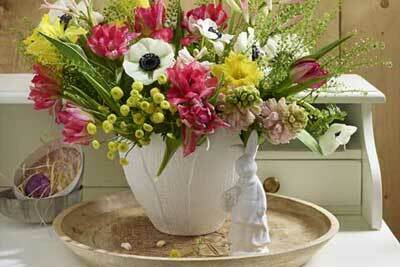 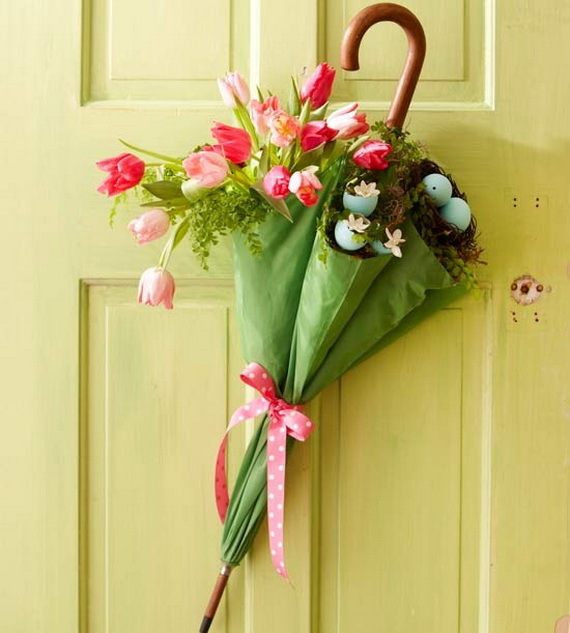 For those two lovely occasions most of us think how to welcome their coming. 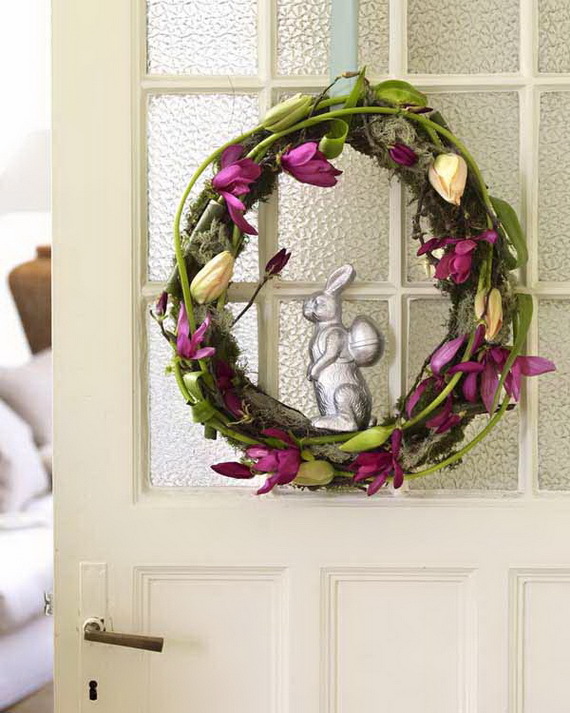 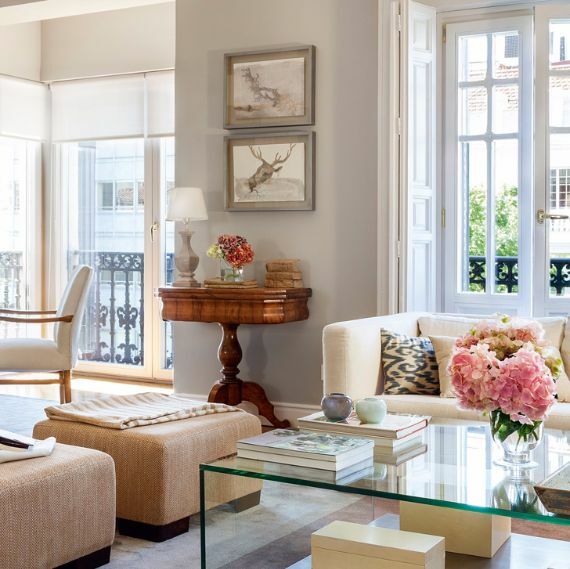 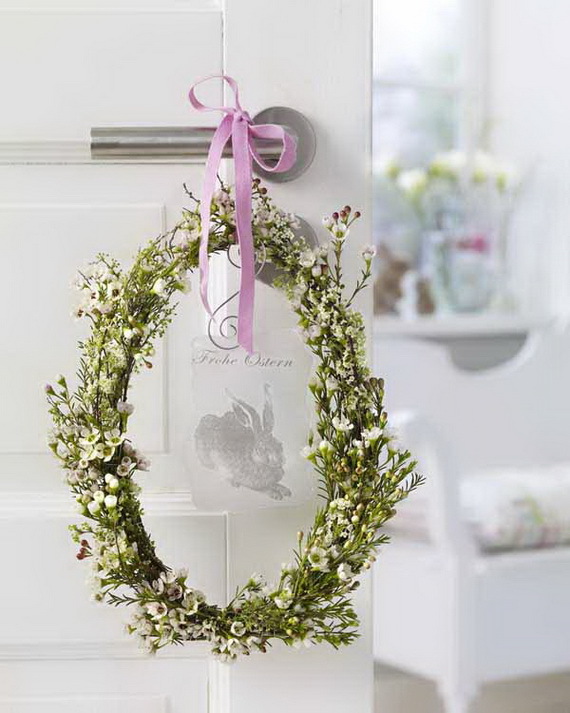 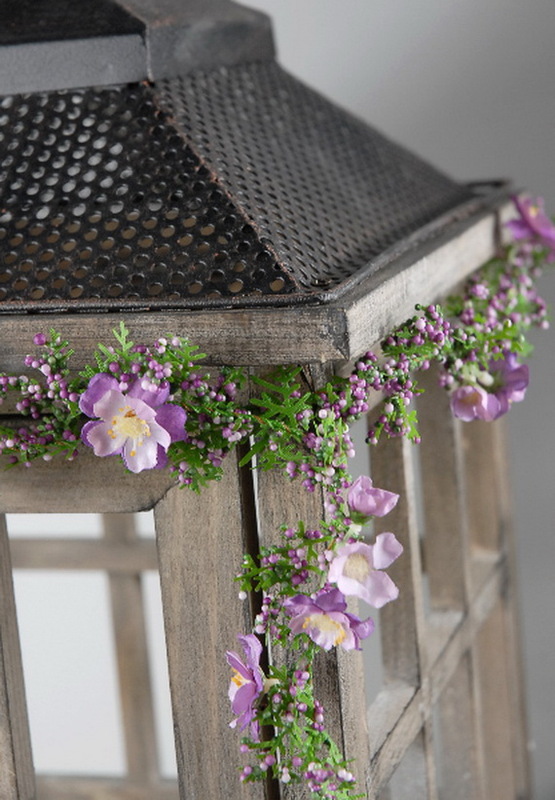 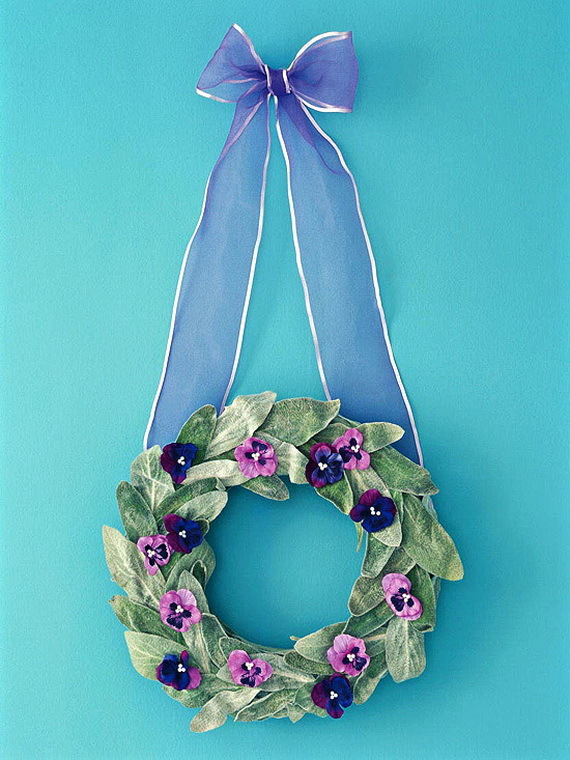 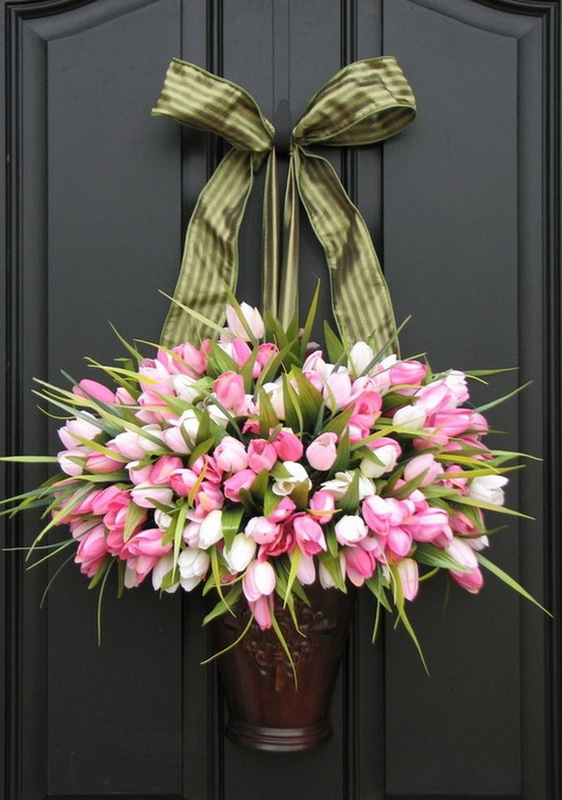 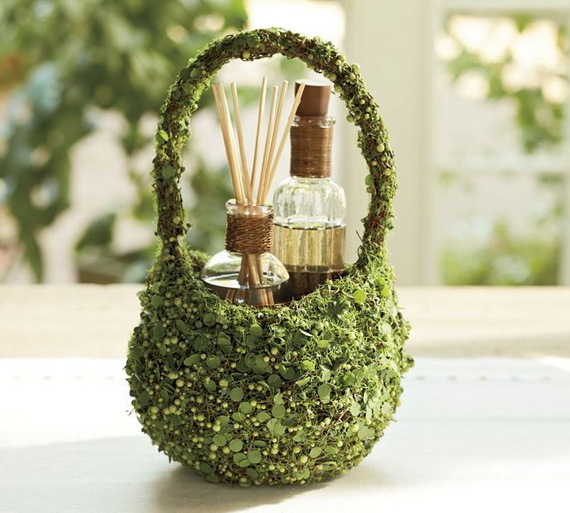 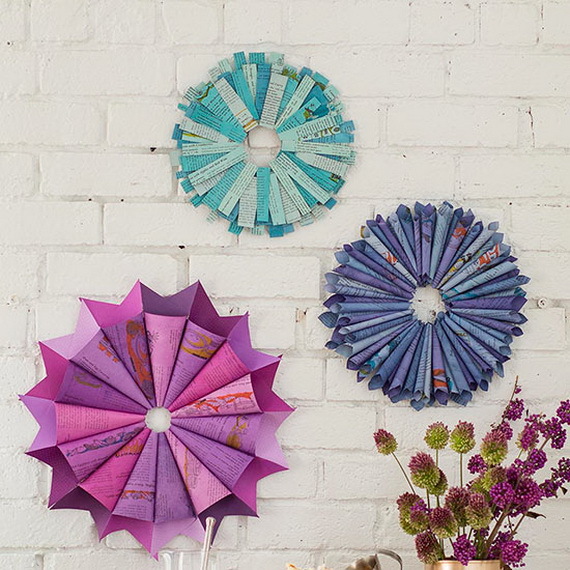 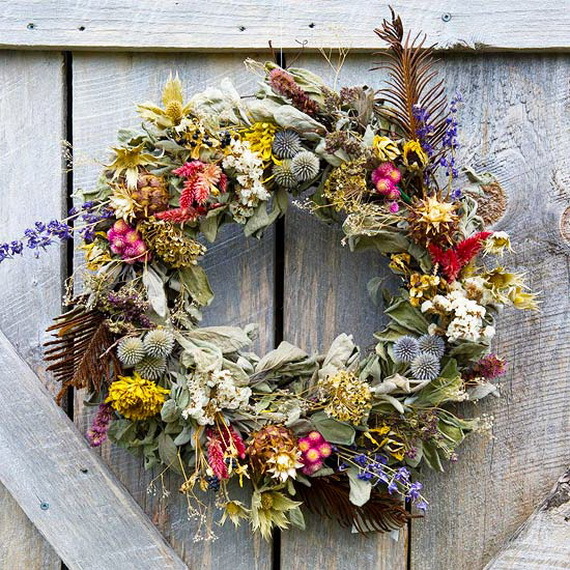 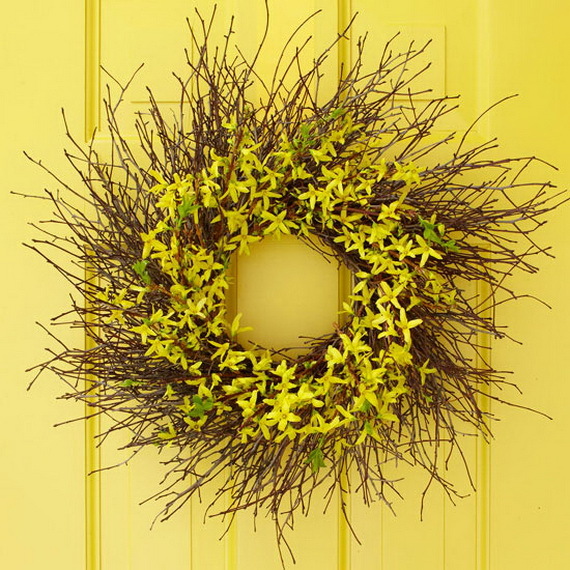 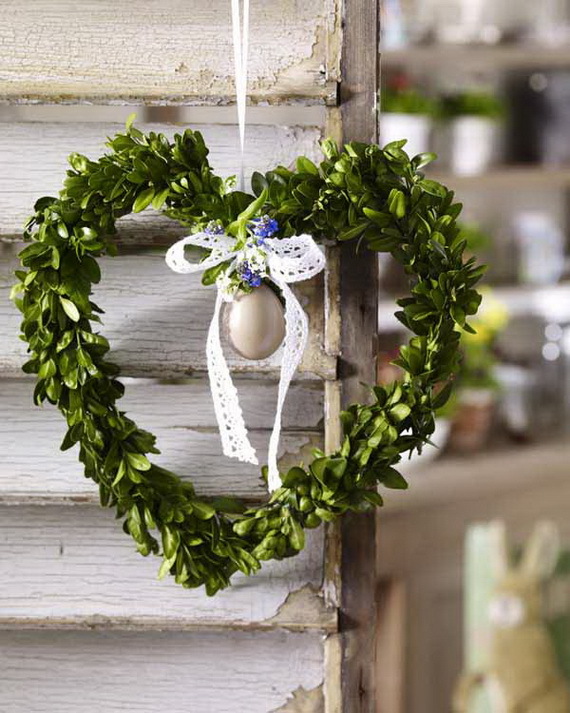 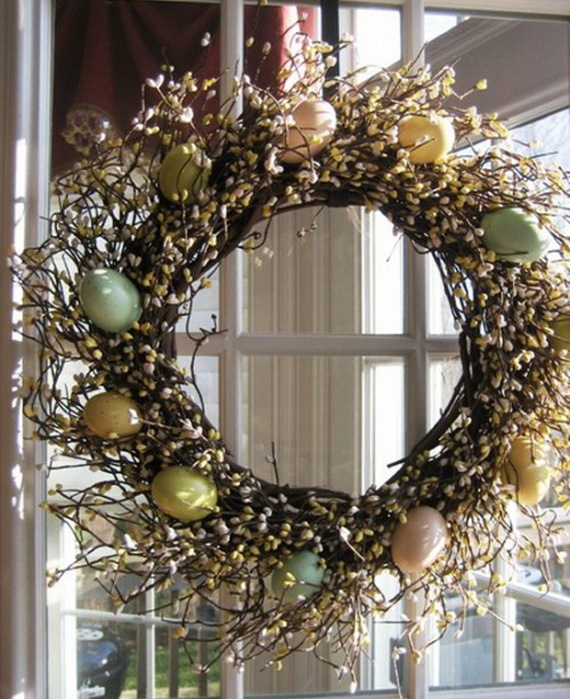 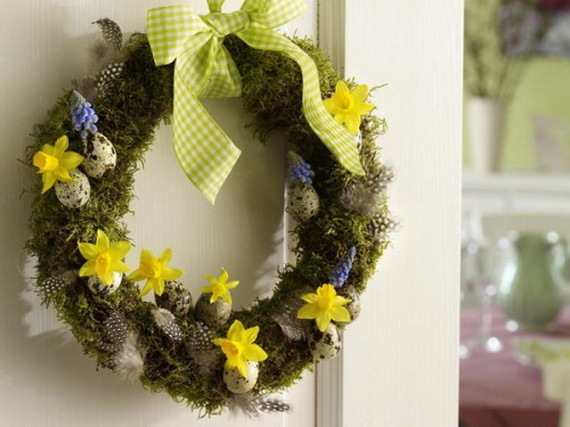 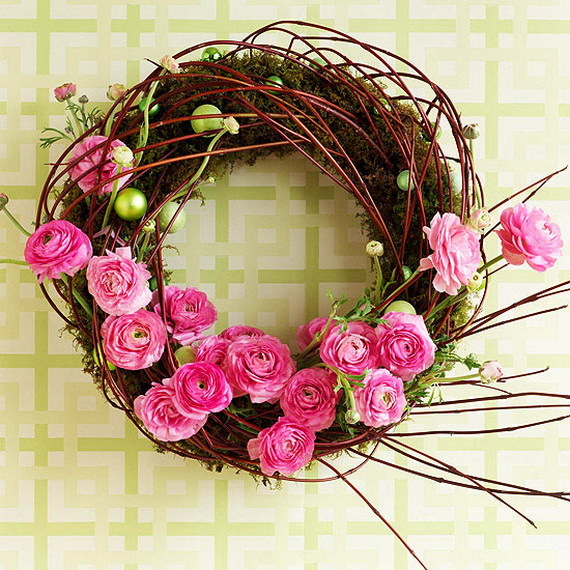 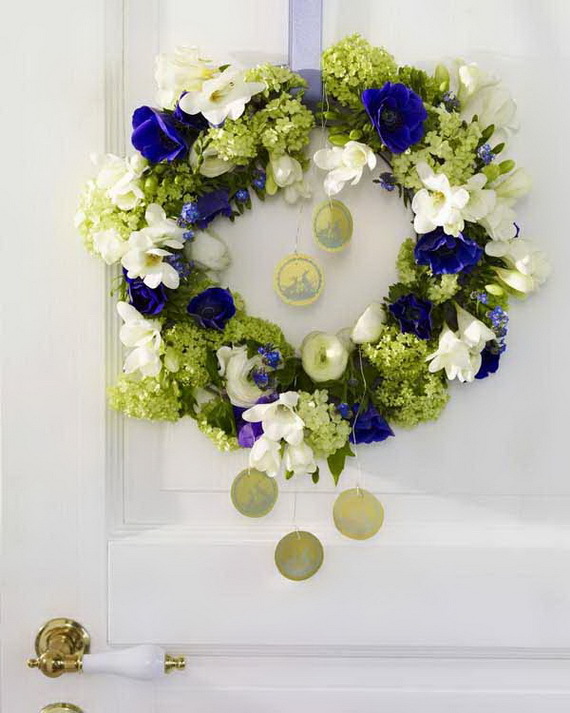 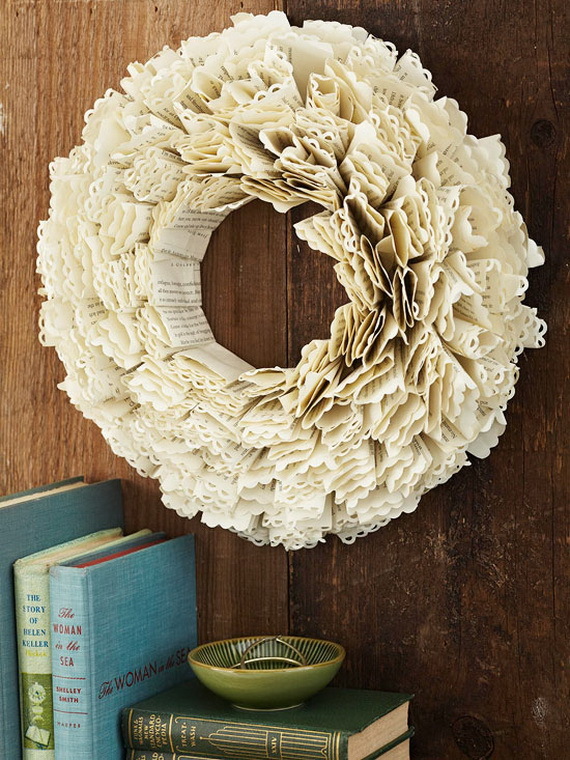 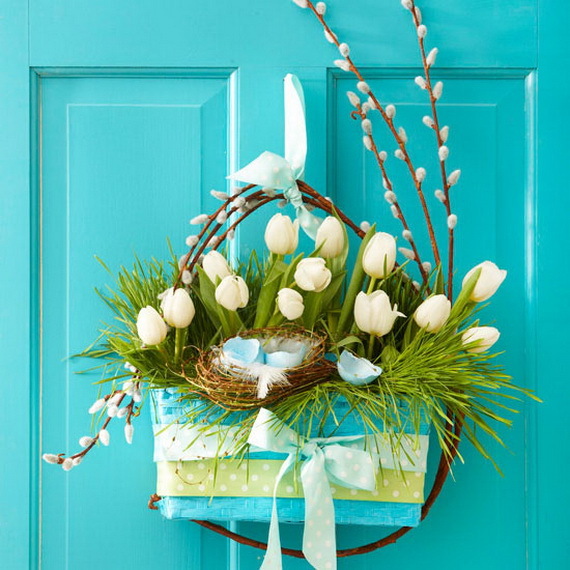 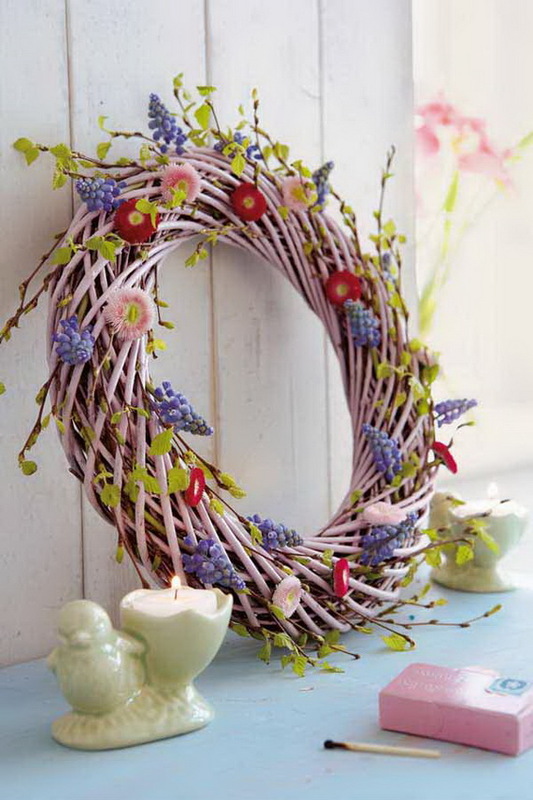 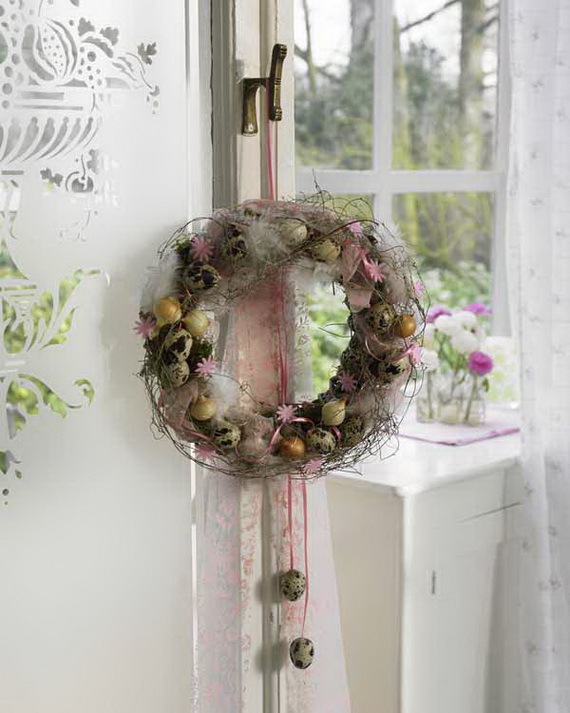 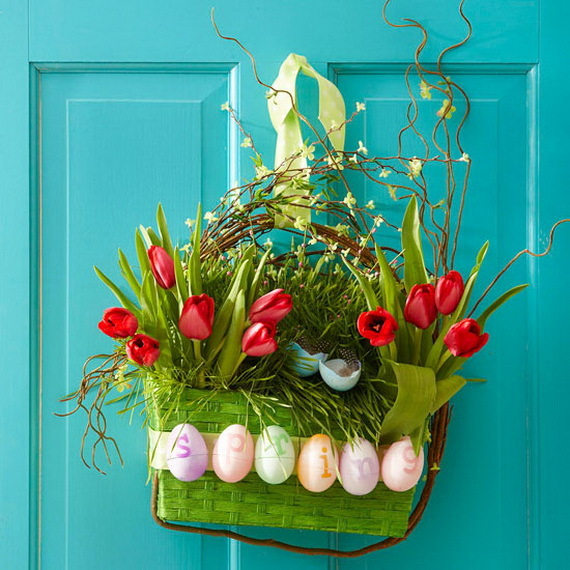 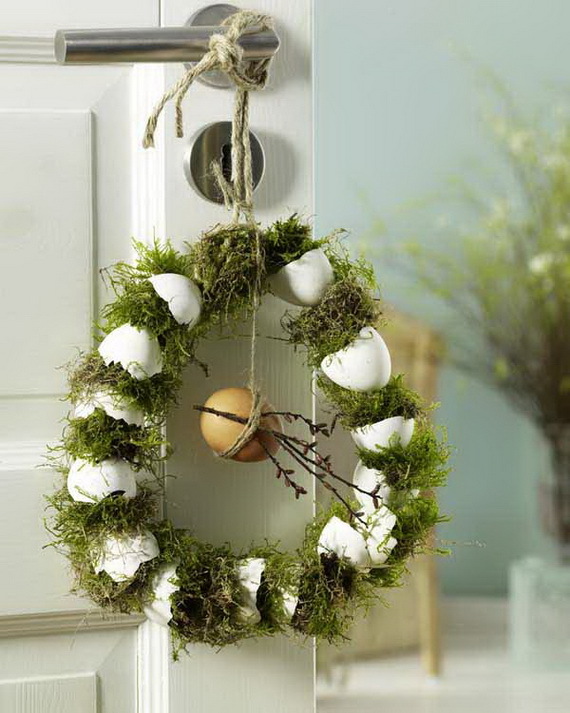 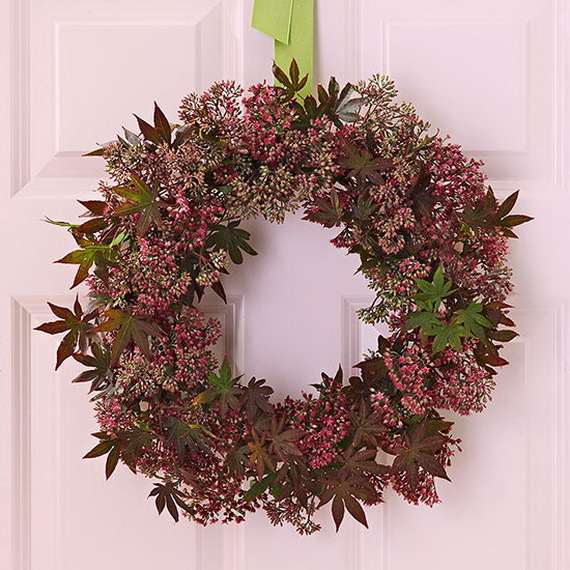 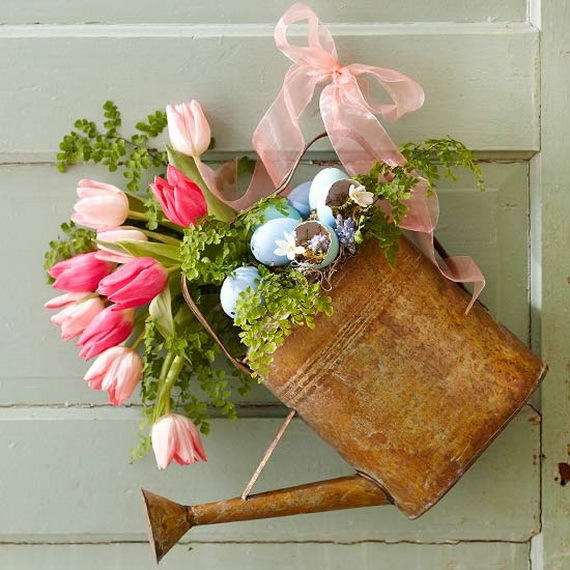 Mostly we begin with decorating our front door with pretty spring and Easter wreaths and beautiful hanging arrangements of Pastel colors and springtime elements for spring and Easter celebrations. 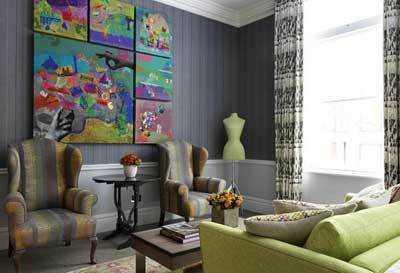 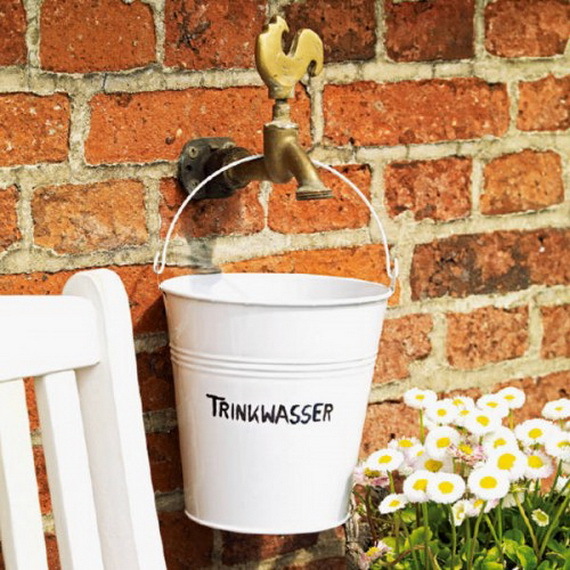 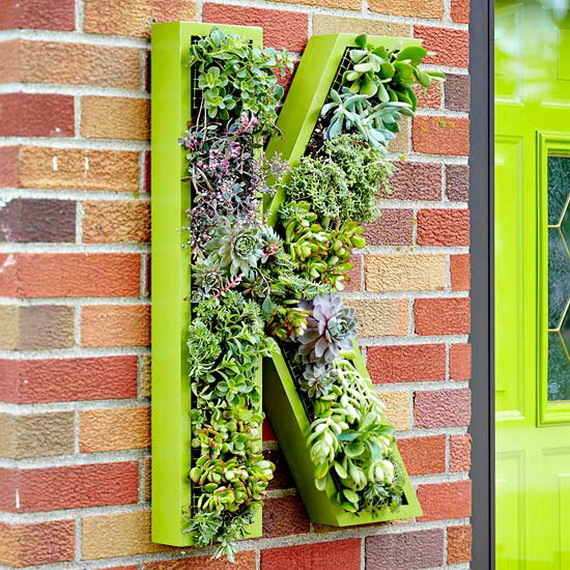 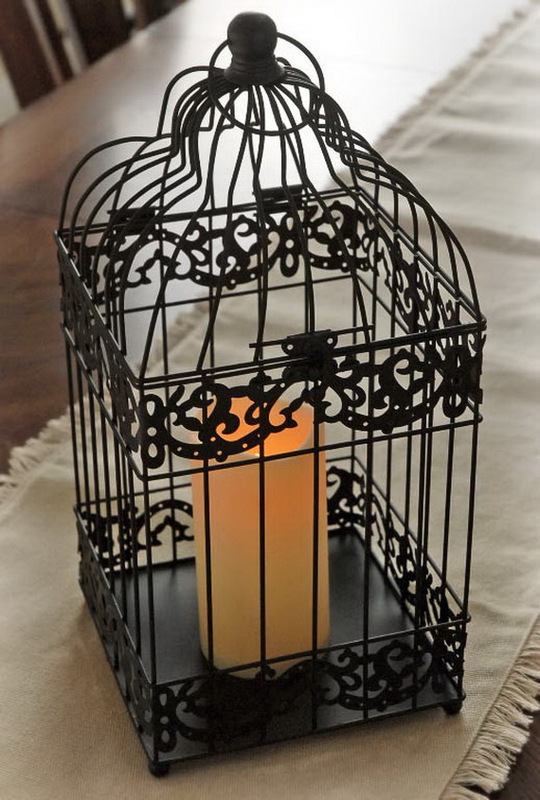 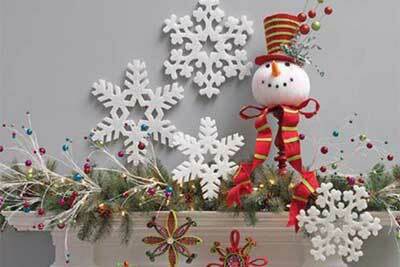 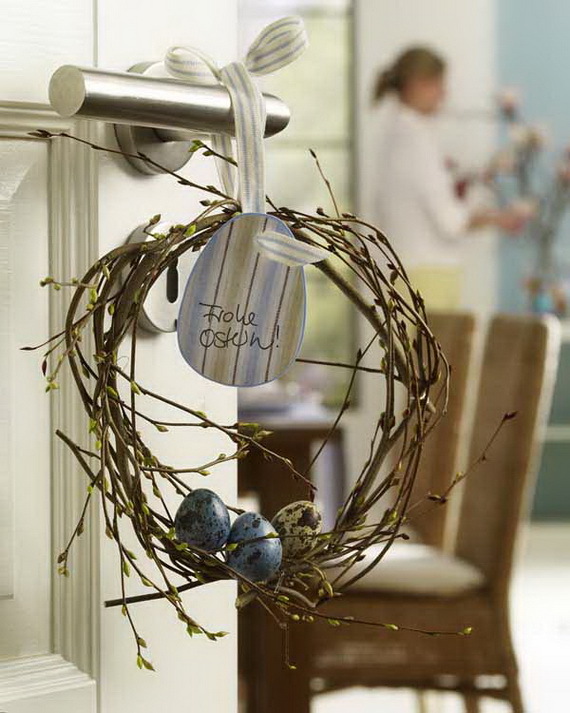 Such things make great additions to your front door scheme. 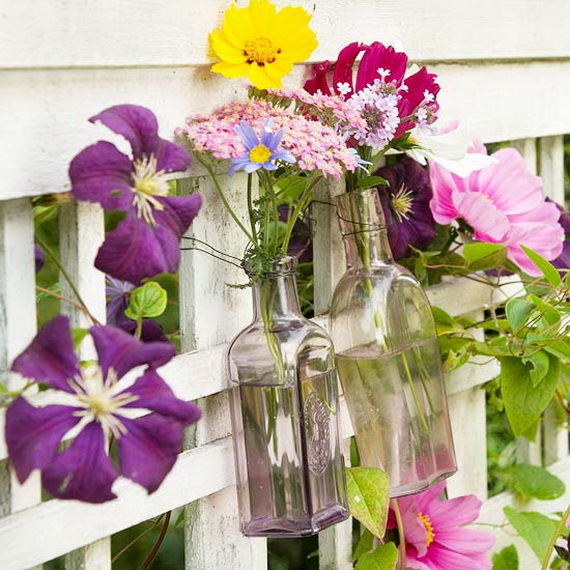 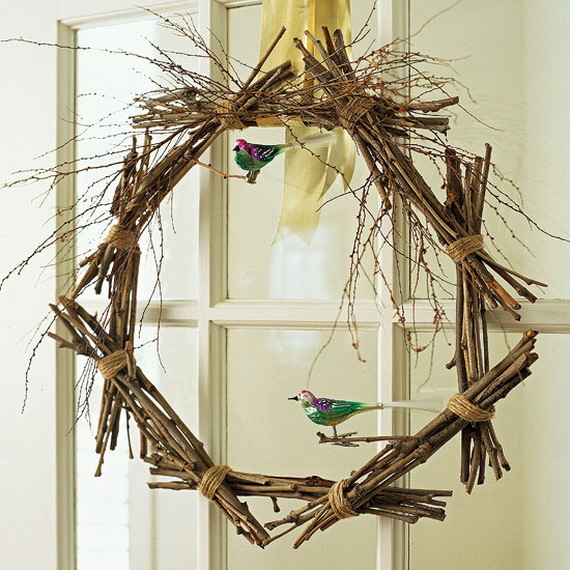 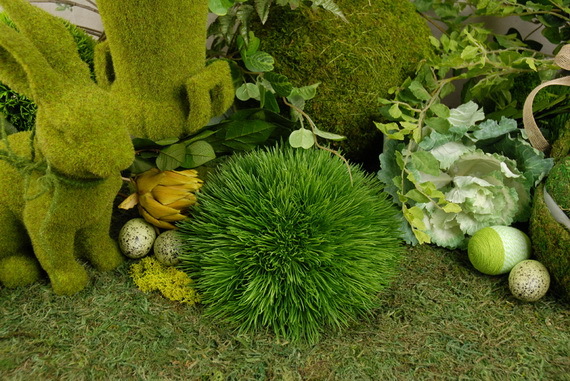 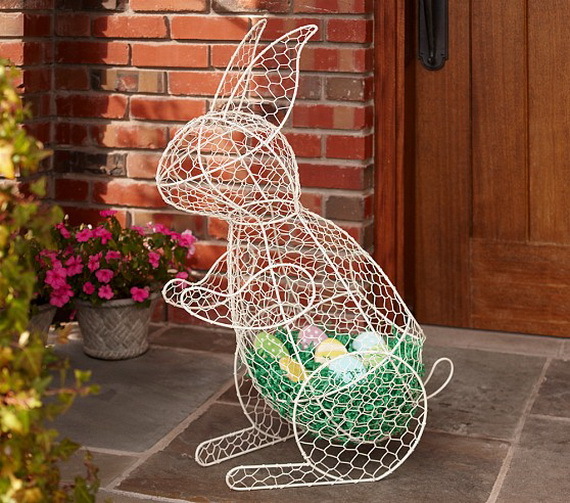 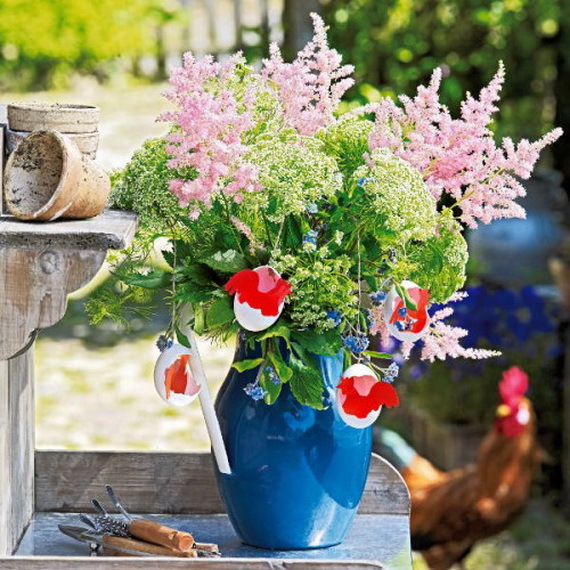 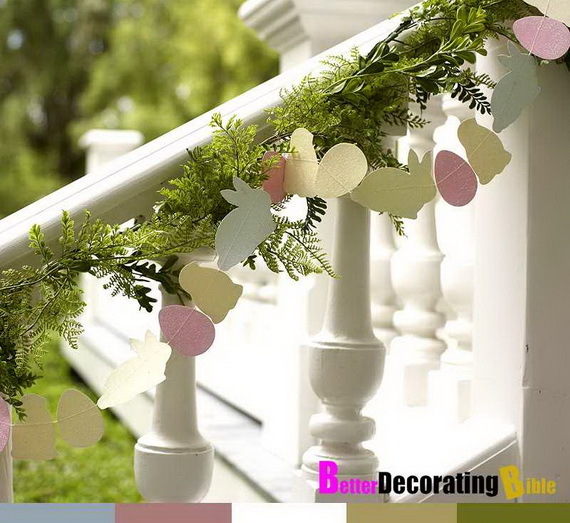 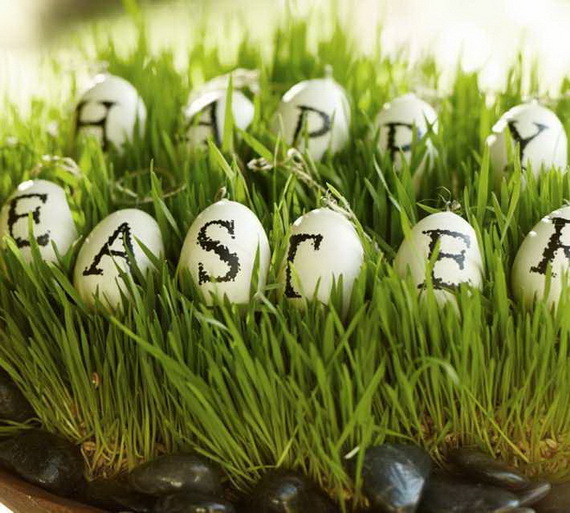 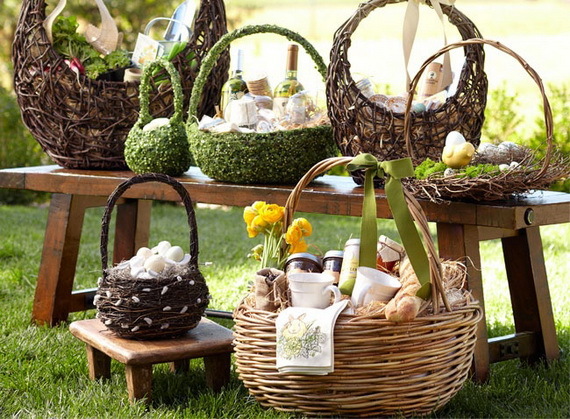 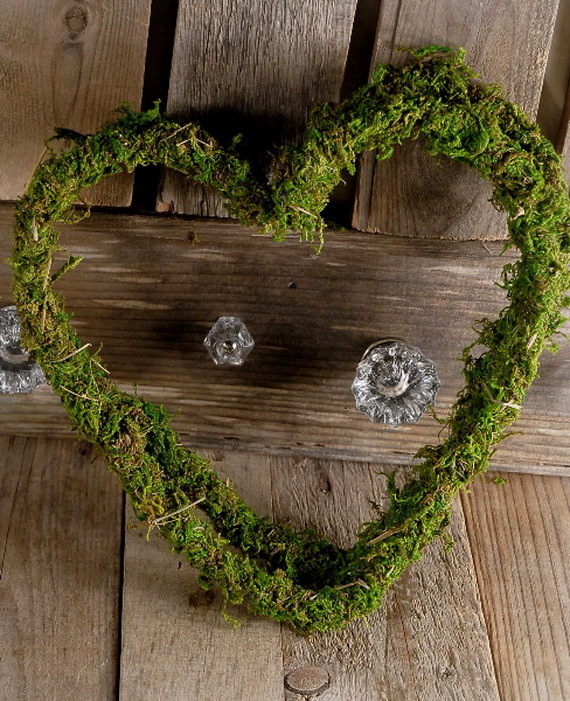 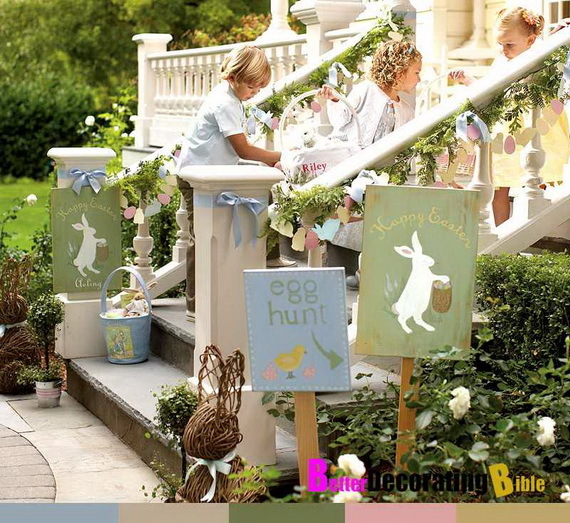 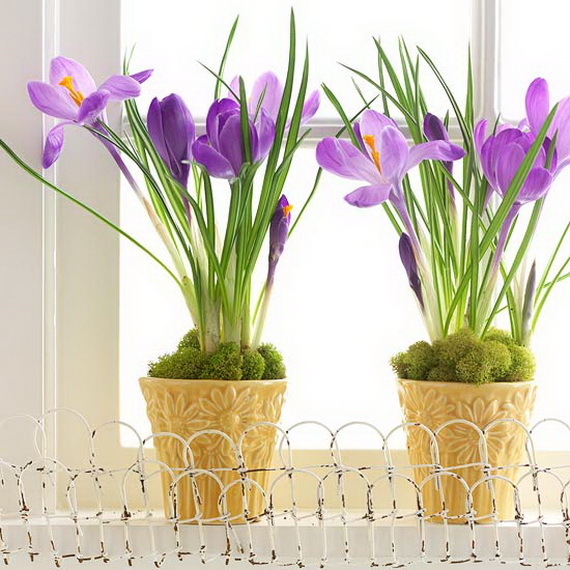 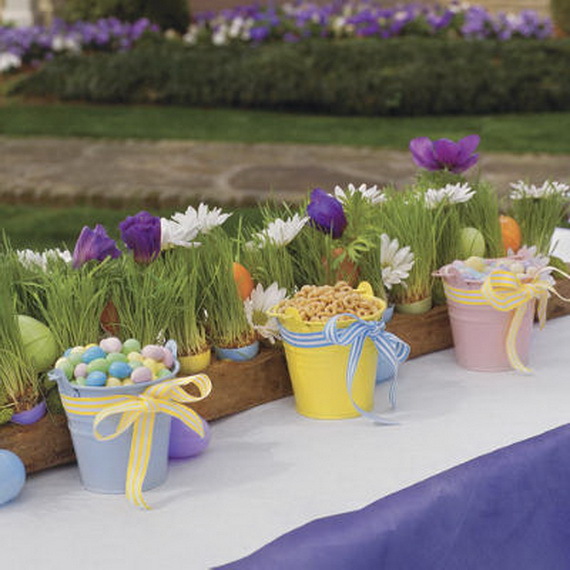 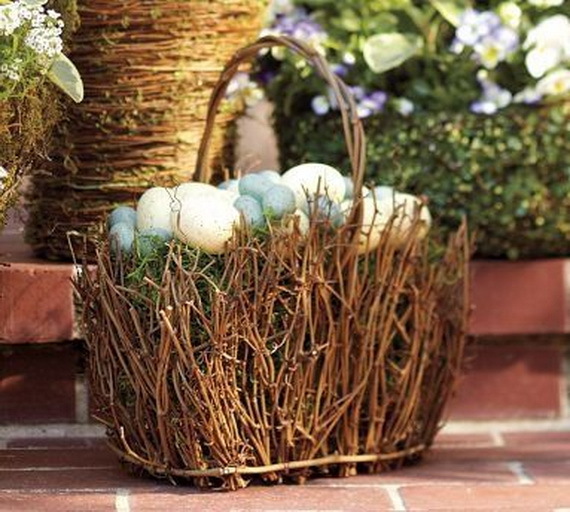 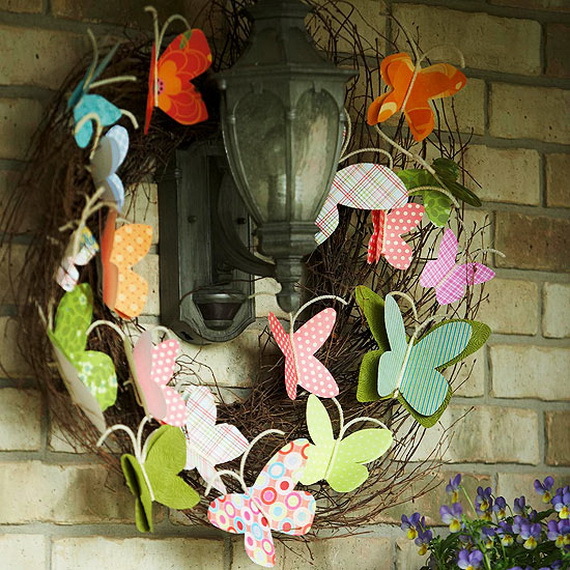 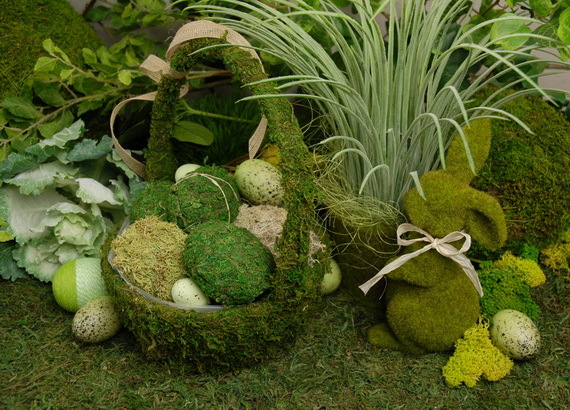 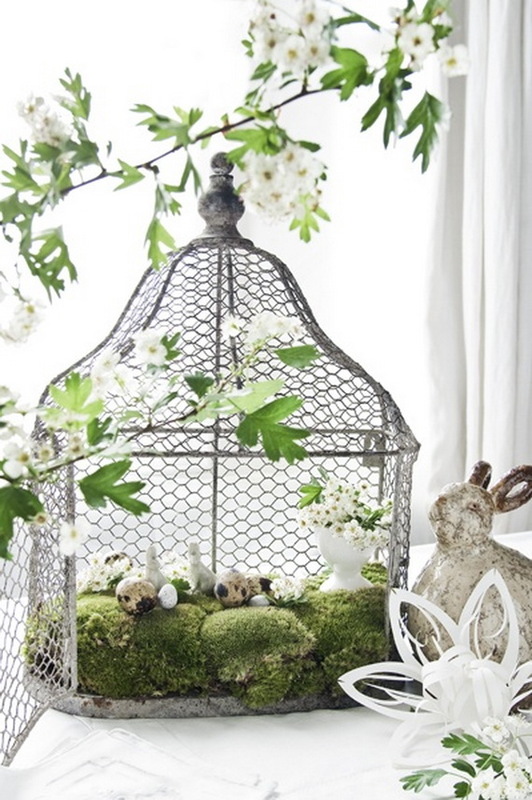 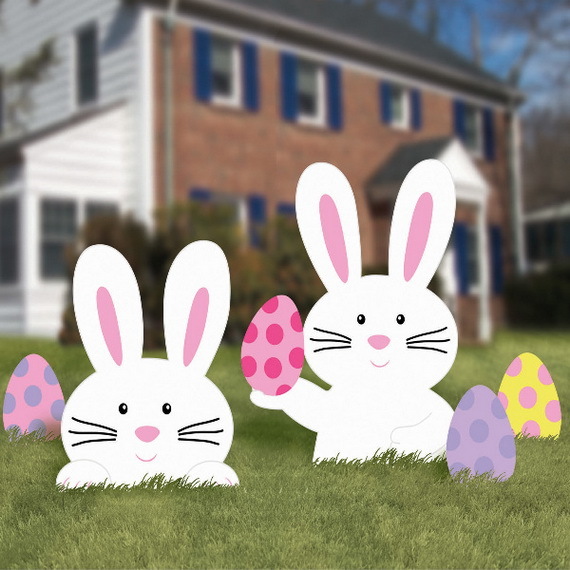 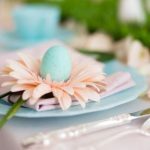 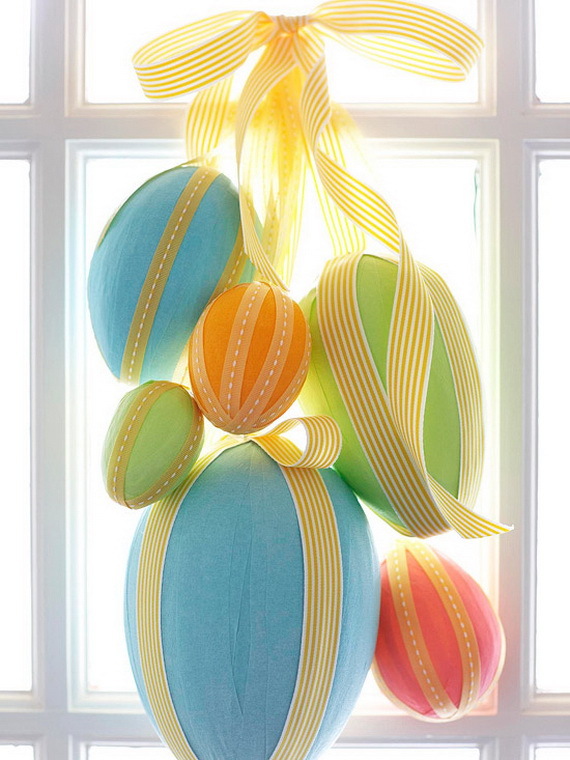 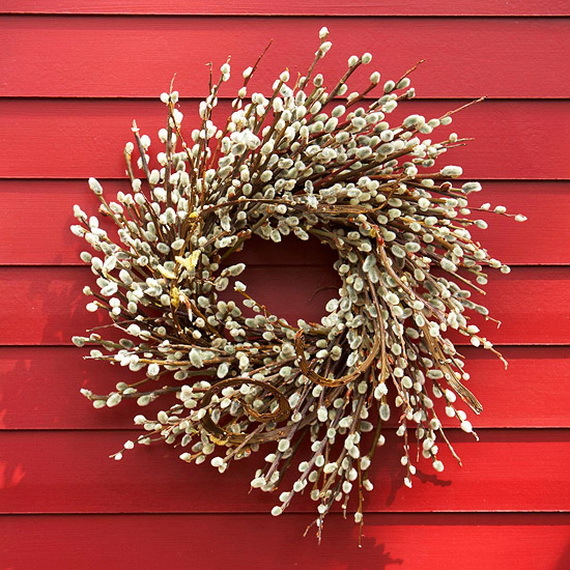 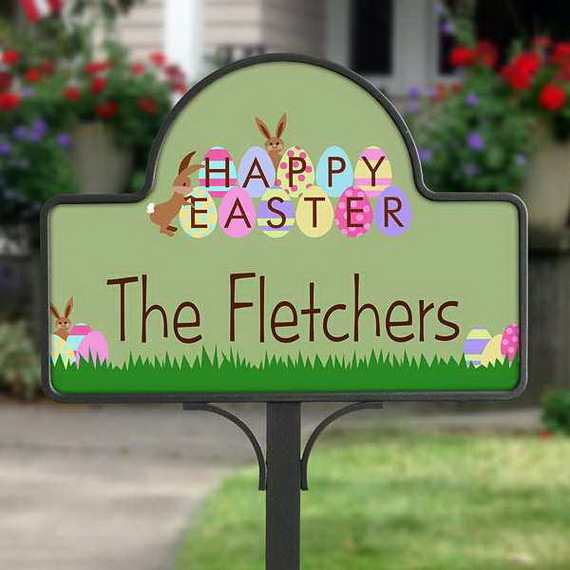 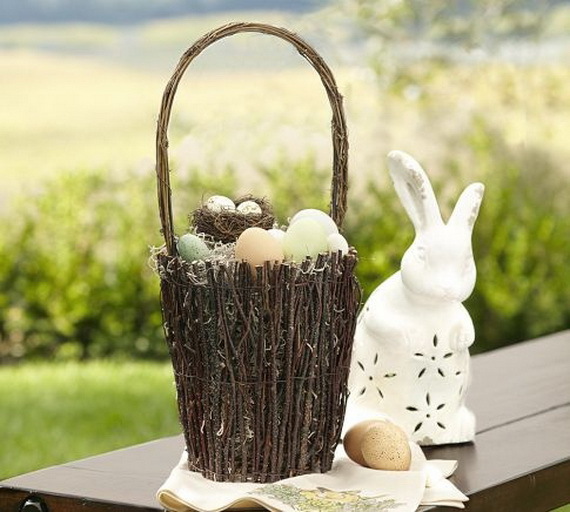 Outdoor Easter decorations aren’t nearly as popular as outdoor activities as Halloween, thanksgiving and Christmas counterparts on which both are, but displaying them in the yard is a great way to kick off the spring season. 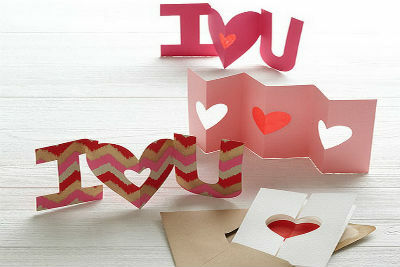 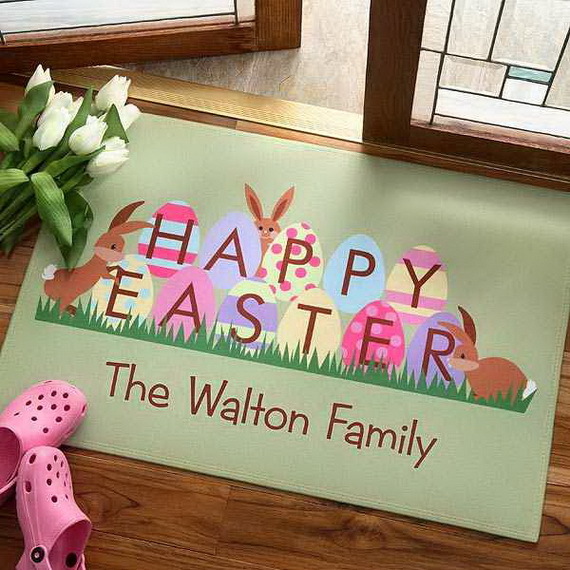 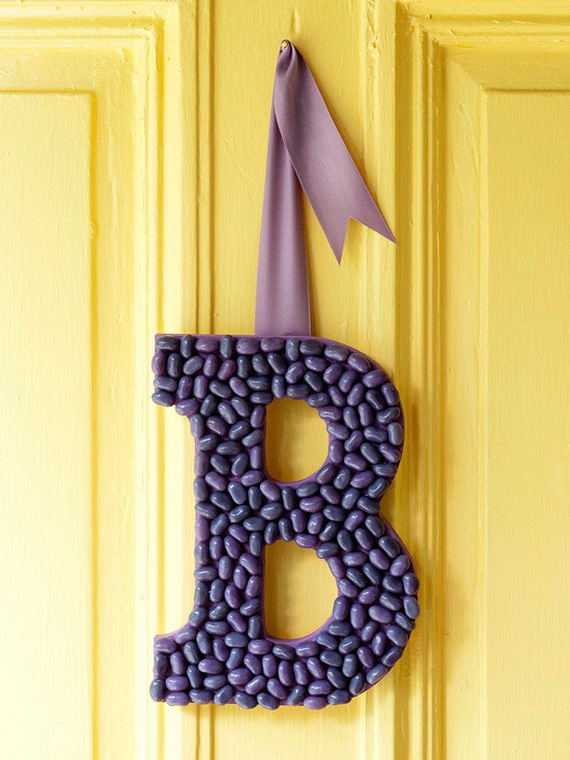 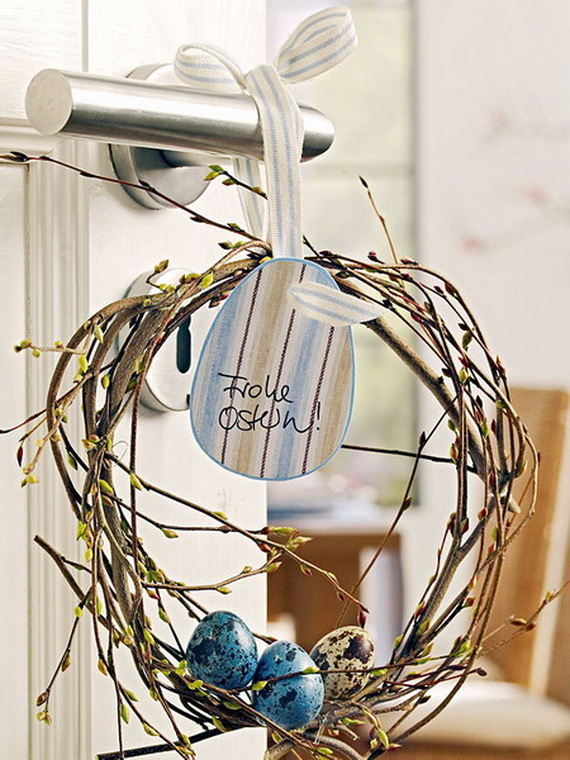 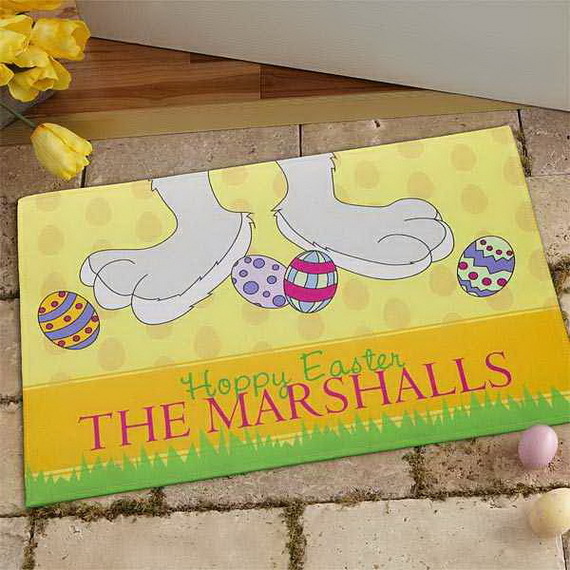 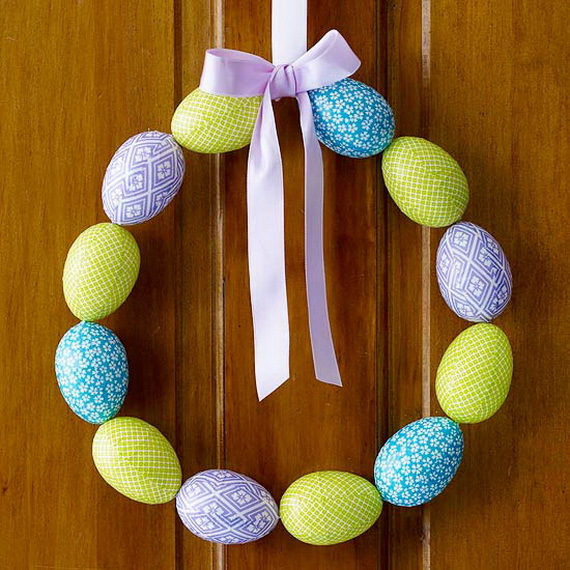 For Easter and Spring here is a roundup of Door Decorations on personalization mall and save-on-crafts to gain ideas for your own Door Decorations.